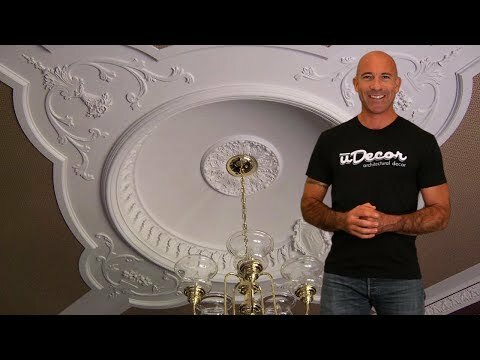 The MD-9010 Ceiling Medallion is 43" X 29" and has a depth of 1-1/2". It dresses up the room. All comments have been positive.